The Powerleague difference. Why play 5-a-side anywhere else? 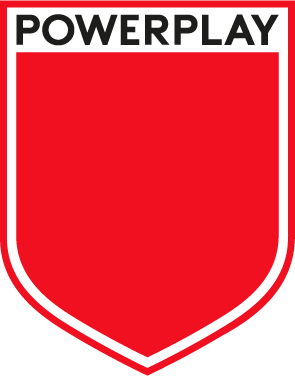 At Powerleague we understand our players and customers are local and we’re about the communities in which we live. We’re about bringing people together, the good times, sharing a joke, talking as good a game as we play, being proud of where we’re from, trying new things and being everyone’s home of 5-a-side. We’re about calling your mates, joining a league, seeing familiar faces, throwing a party, building a better team, playing next-goal-wins, dreaming up ridiculous team names, grabbing a bite to eat, watching a game on the TV together and supporting each other. 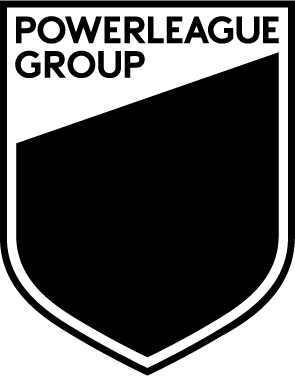 At Powerleague we don’t believe we’ve been playing to our full potential. Well, things are about to change. We’re going to revolutionise the 5-a-side football industry with a focus on customer experience, creating local community clubs, developing digital football and new formats of the game and bringing 5-a-side football back to forefront of players’ minds across the UK, Netherlands and beyond. A whole new game starts here. 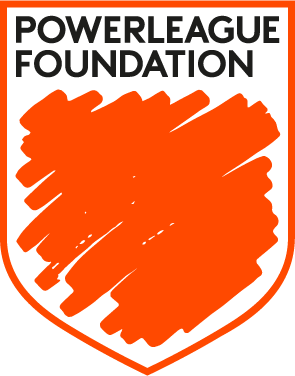 We recently completed the relaunch of Powerleague Barnet into the first Powerleague Community Club. We’ve invested in the facilities, social areas, food and beverage options, and pitches - all designed to give Barnet its own identity within the local community. Kieran and the team look forward to inviting old a new players alike to experience our commitment to providing a legendary 5-a-side experience day in , day out. While we may take some time to change the look of all our clubs across the country our teams have already adopted the community club mentality. Why not book a pitch and experience it for yourself? Our new website is now live with brand new features that make booking a pitch or joining a league even easier than before. You can also join our latest tournaments, book a kids party with a host of optional extras or try your hand at bubble football at your local club. We’re also created a customer dashboard so players can manage bookings, see fixtures and results at glance and manage their payments in one place. We’ve created individual identities for each of our 50 clubs across the UK, Dublin and Amsterdam. By tapping into local history, landmarks or moments we’ve produced a crest that will resonate with local players and give our colleagues a sense of ownership and pride. Whether it’s a nod the iconic black and yellow chevron of the Hacienda in Manchester or a knowing tip of the hat to the grid like road network that defines Milton Keynes each crest tells a story. 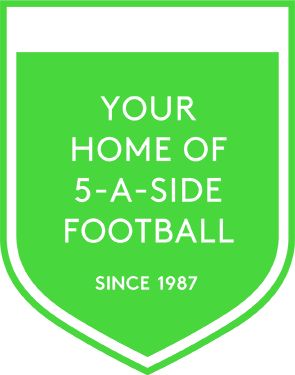 At Powerleague we are proud to be experts in working with partners to bring first class football facilities to local communities and schools. In 2014 we opened our Vauxhall community club in partnership with the Black Prince Trust renovating a derelict site and offering kids in the local community the opportunity to play free football every week on the latest 5G playing surface. We have currently operate 12 locations across the UK that are run in partnership with schools.